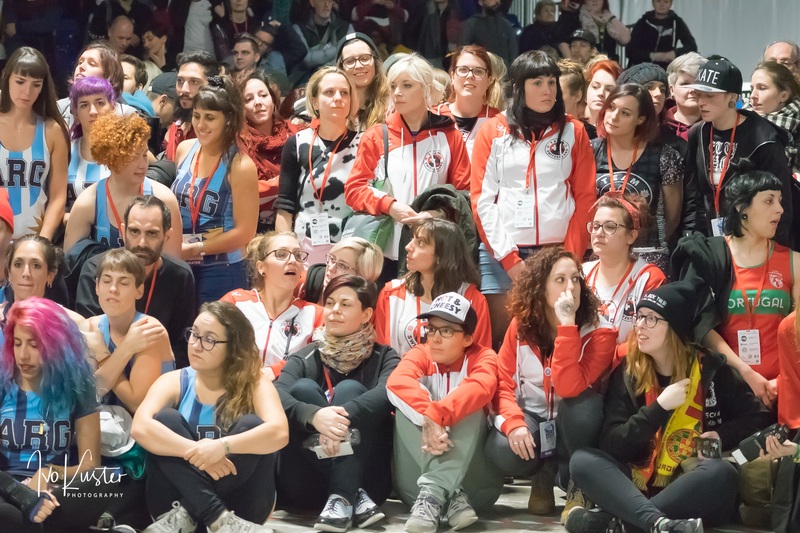 Rollerderby is one of the fastest growing sports in the world. 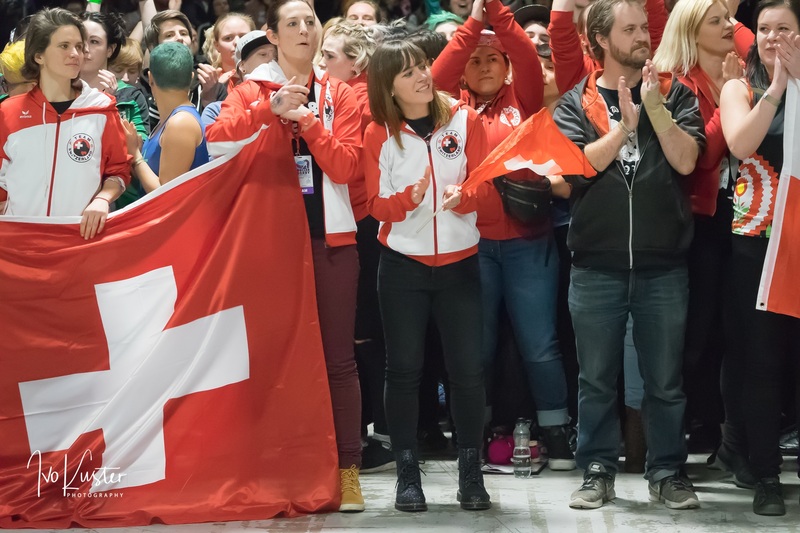 In 2011 the 1st Worldcup was held in Toronto with 13 countries participating. 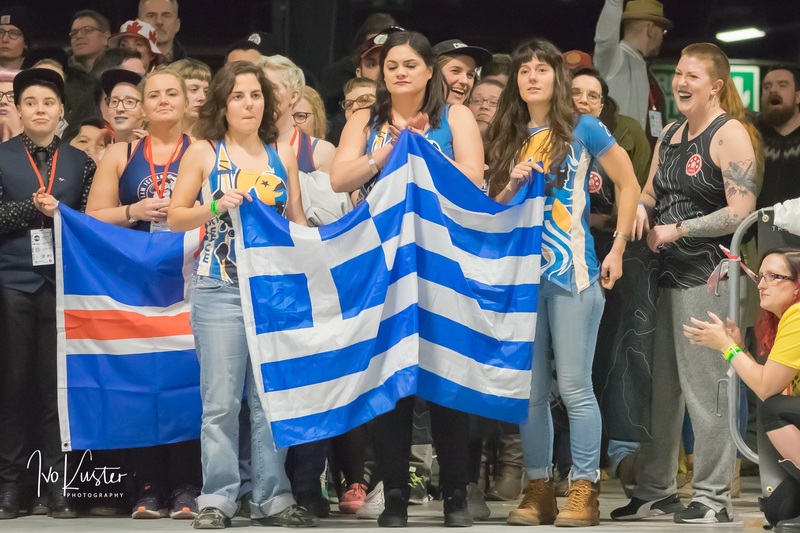 In 2014 the 2nd Worldcup was held in Dallas Texas with already 30 participating countries. For 2018 the Worldcup stayed first time in Europe. 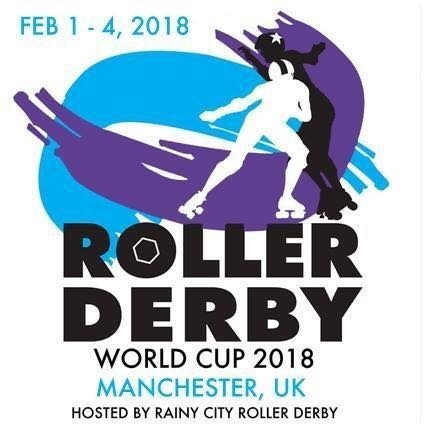 Manchester hosted 38 countries which showed the best of Rollerderby-Sport. In the final Team USA took again the titel, but this time it was much closer then the events before. Even BBC transmitted the final on sunday evening live. 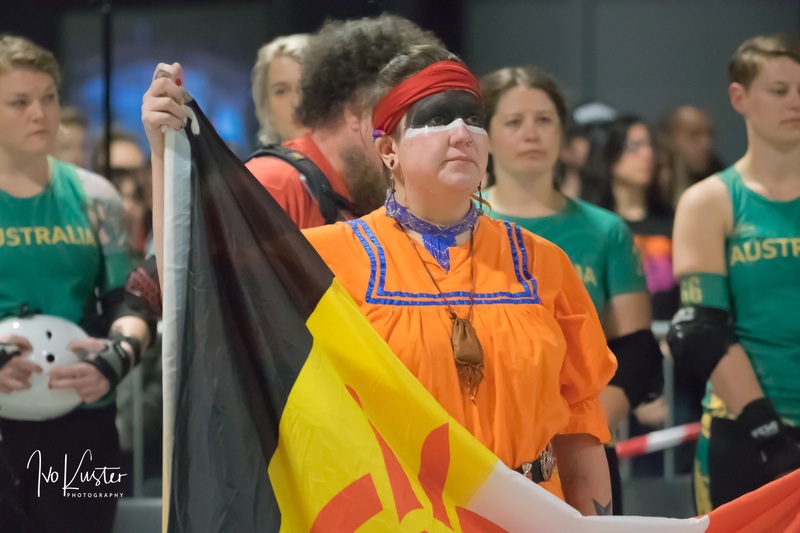 With the nations parade on sunday evening the event was closed in front of tousends of fans from all over the world.